The Carnival in Rio de Janeiro is a festival that takes place each year and is considered to be the largest carnival in the world. Each day, as many as two million people hit the streets in celebration. 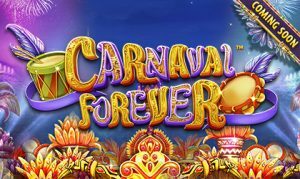 Top online gaming developer, Betsoft Gaming, has decided to capture the spirit of Carnival on the reels of a new online slot game, Carnaval Forever. The new one from Betsoft is a brightly colored game that is set to capture the fun and free spirit of Rio during Carnival. The title was created based on five reels and three rows, offering beautiful women, the classic Jack, Queen, King Ace symbols and more on the reels. Not much else is known about the game except for the fact that the title uses the big and beautiful feathers seen at Carnival in the costuming to create unique characters on the reels. The music, the fireworks and beautiful imagery all come together to create a quality atmosphere that will help every player feel like they are in Rio joining in on the fun! 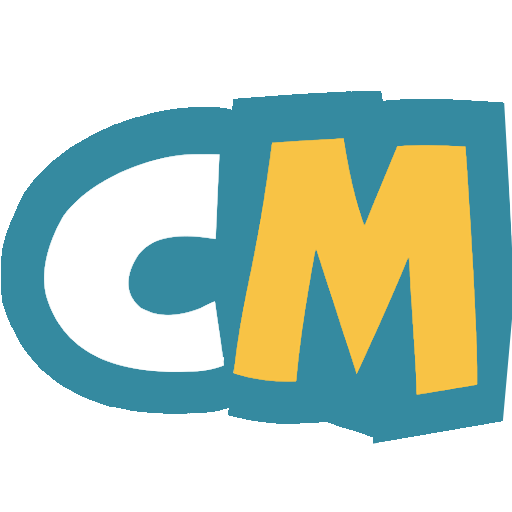 The new Carnaval Forever game will join the latest titles created by by the brand in their portfolio including Faerie Spells. The new Faerie themed game was announced last month and features a traditional theme involving faeries but with a modern twist. 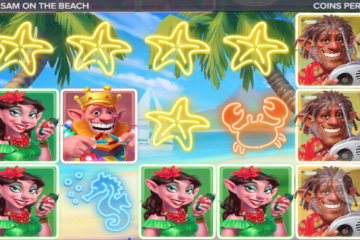 Players will find the Faerie Queen to be quite beautiful and offering bonus spins when three or more of her image appear on the reels. These two games are the latest titles in the realm of slot gaming that Betsoft has been working. We expect the company to continue creating quality content in 2019, providing players and operators with even more innovative options.